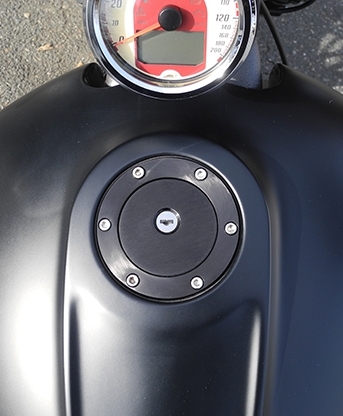 This tach housing for the Suzuki M109 relocates your stock tach electronics to the top of the risers (tach. not included). 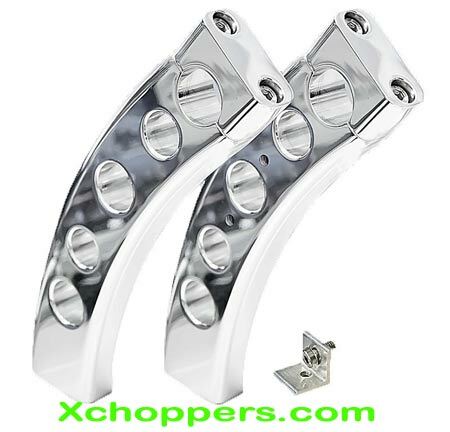 This part works with both the stock risers & goes great with the Yana Shiki M109 risers.